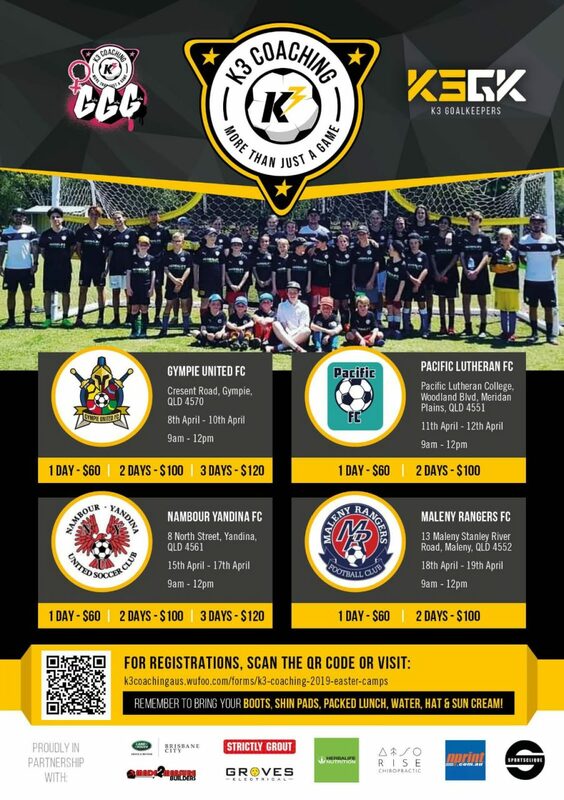 K3 CAMPS are back again this Easter and, as usual, we couldn’t do this without the support of the local community, in particular, the schools who do a great job for us in creating awareness within their ranks. The link to register is below. This entry was posted in Community News on April 2, 2019 by sandy.